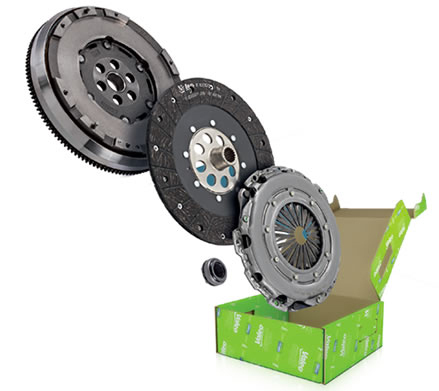 All Valeo clutches are manufactured according to Valeo’s highest quality standards, making Valeo products efficient and reliable and ensuring full customer satisfaction. 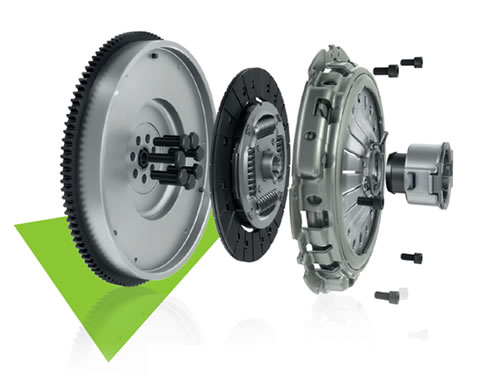 Valeo’s expertise in research and development allows the reduction of clutch noise and vibrations along with enhanced driver comfort through better gear changes, giving drivers a smoother and more comfortable ride. 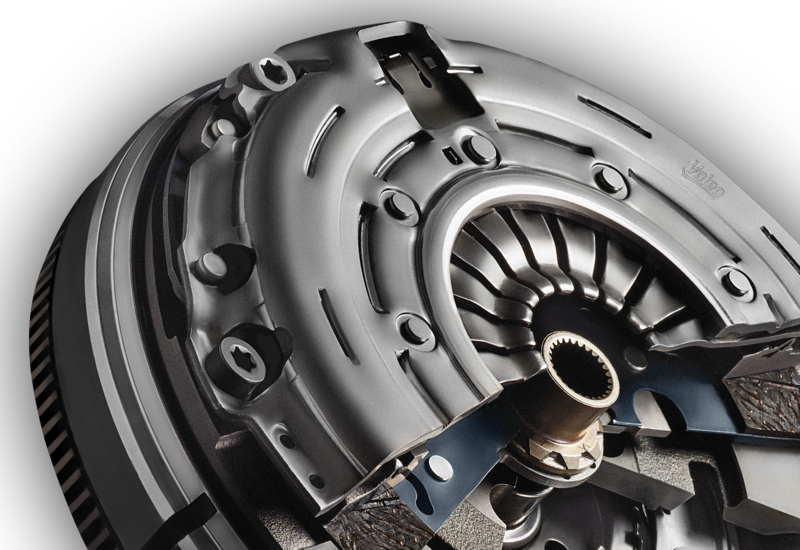 Valeo clutches are able to perform in the most hostile operating environments. Valeo aftermarket customers benefit from this O.E. expertise, rigor and quality making the brand a great leader in the area. The advanced transmission technology for an optimal driving comfort. The all-in-one simplified offer with all necessary parts in one box: DMF, disc, cover, hydraulic or mechanical bearing and screws. 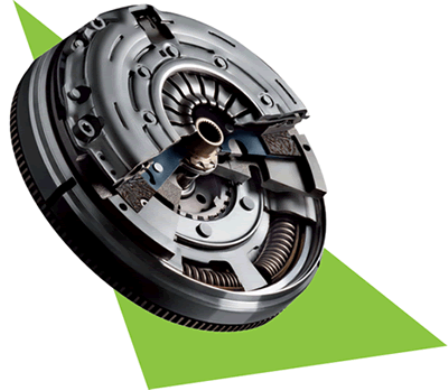 For demanding applications, where the clutch is highly solicited, Valeo has developed an alternative technology specifically for the IAM with a rigid flywheel solution.